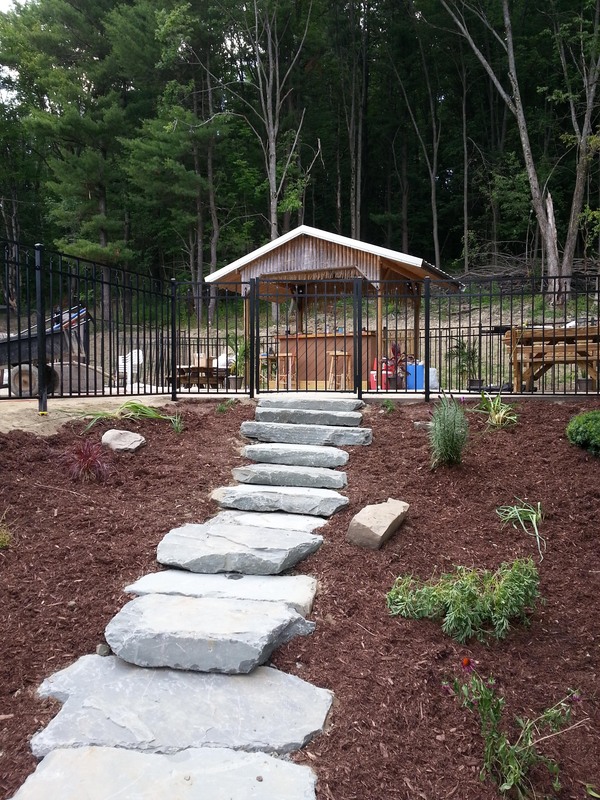 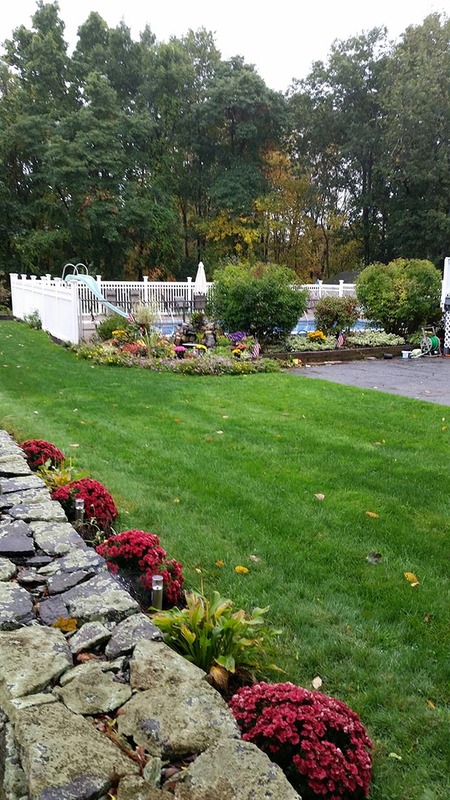 Beautiful landscaping makes the backyard complete! 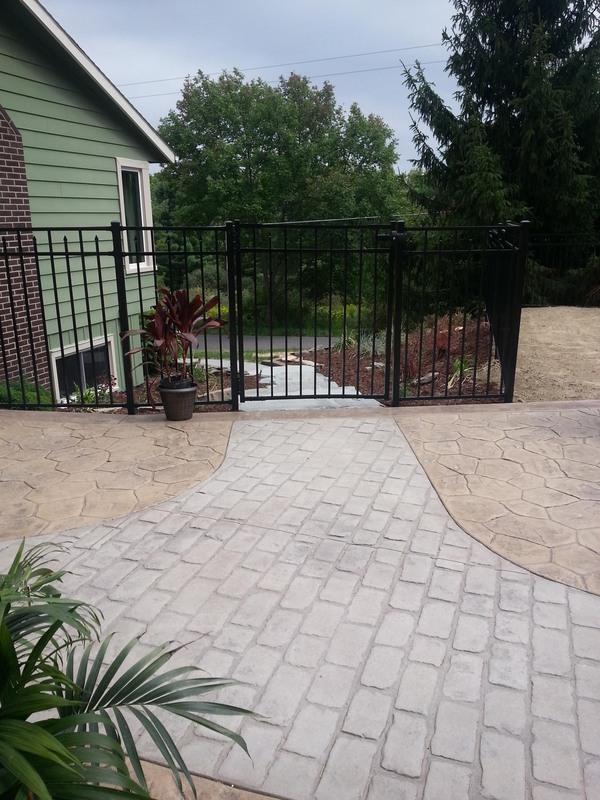 What a beautiful patio framed by a subtle but classy aluminum fence. 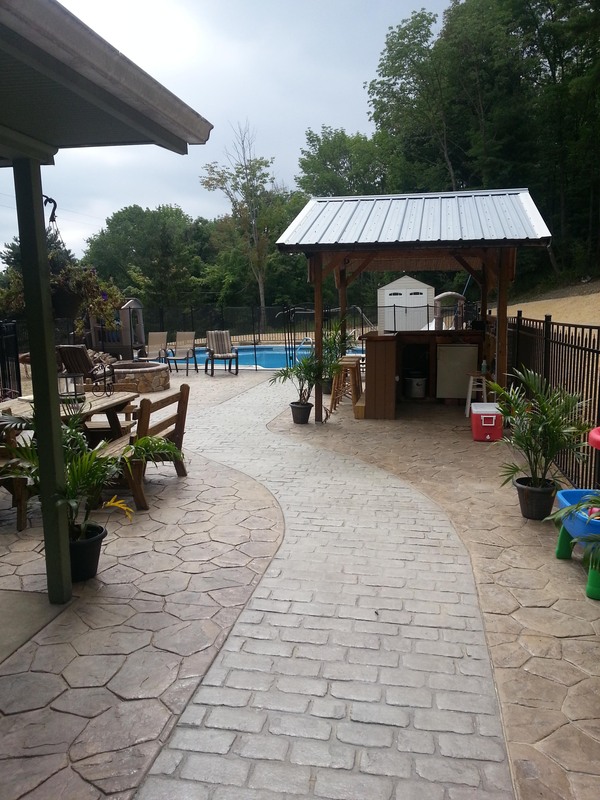 What a breathtaking view of the backyard! 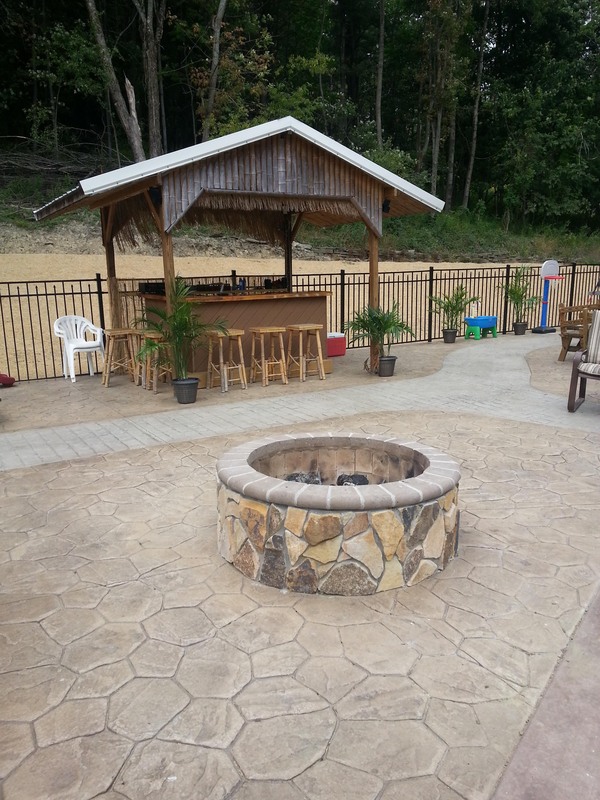 We love the fire pit and outdoor bar. 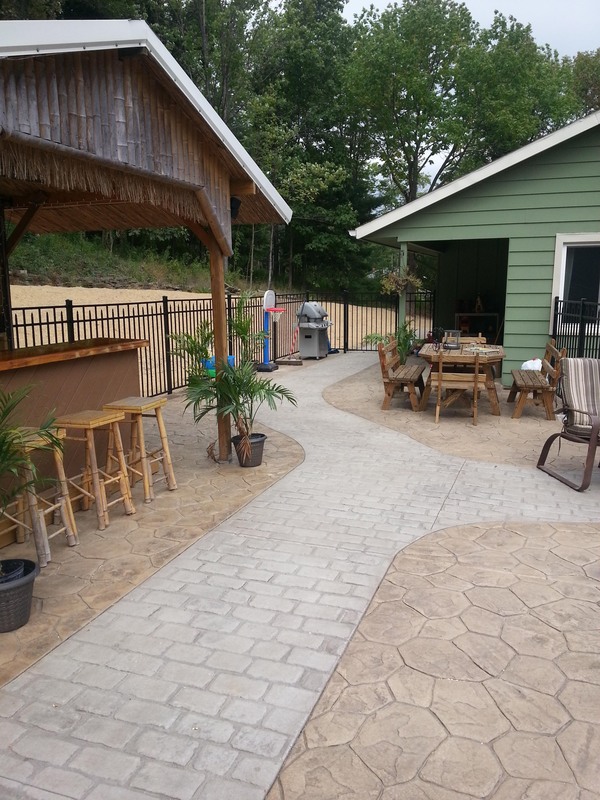 Think Mike will invite us to any outdoor parties?! 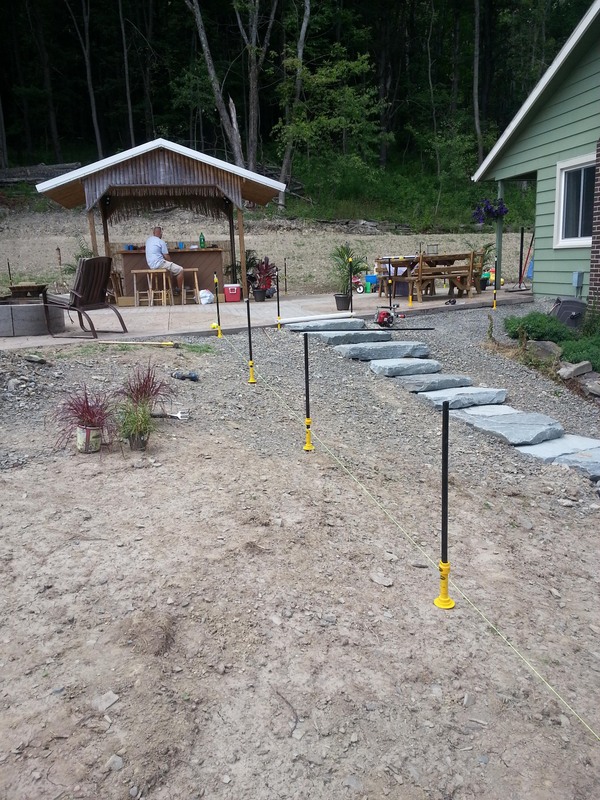 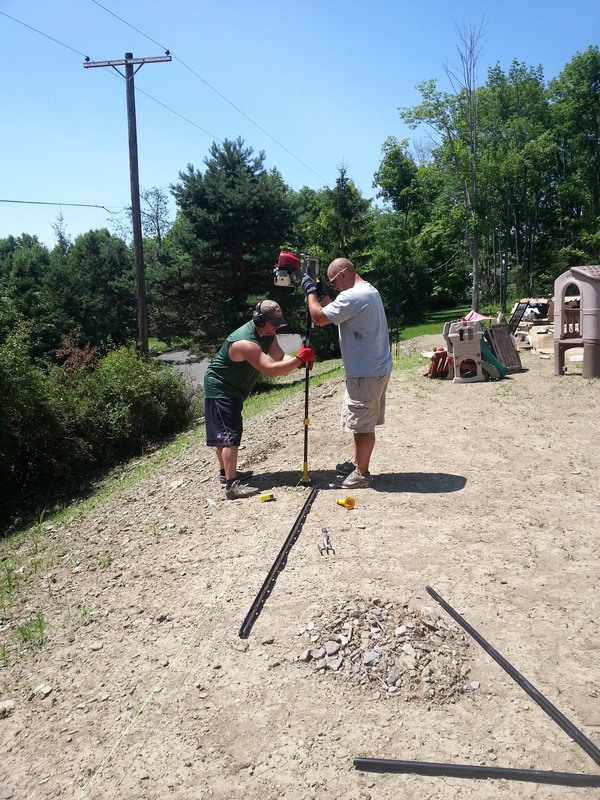 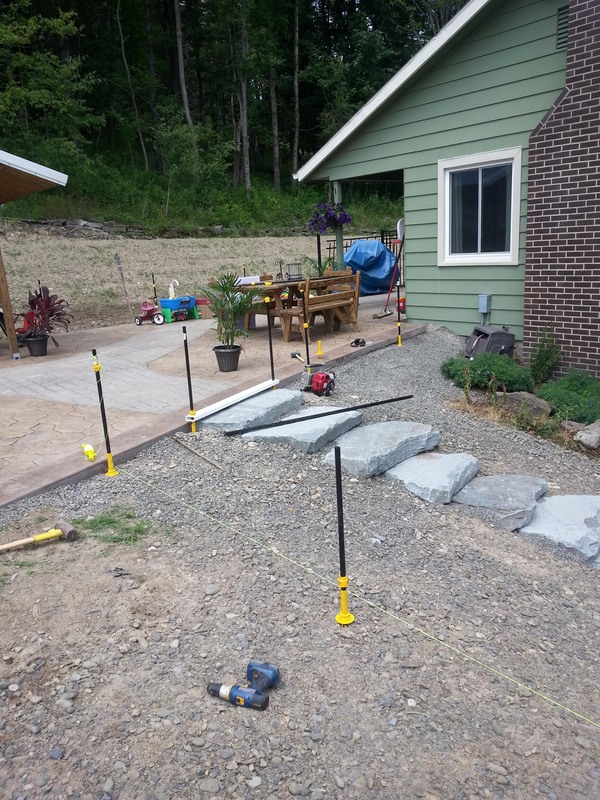 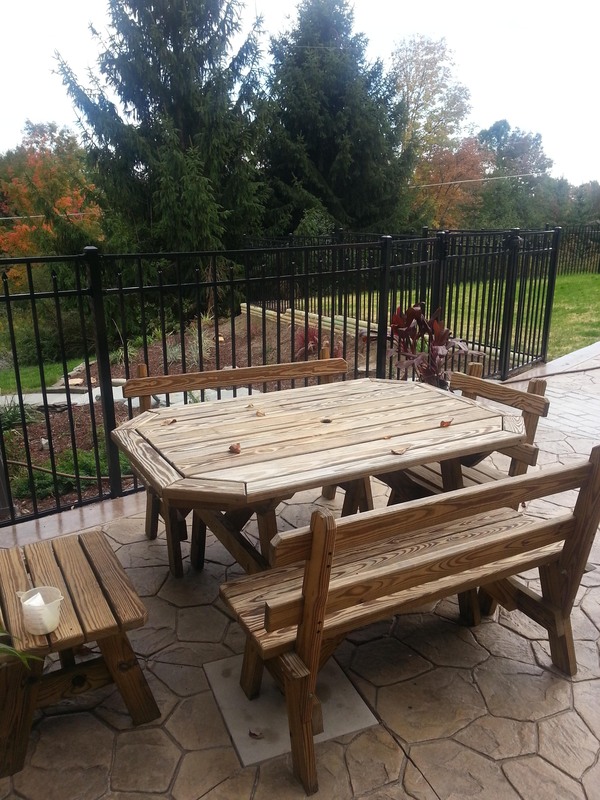 This was no small fence DIY project, and we’re really impressed with Mike’s handy skills! 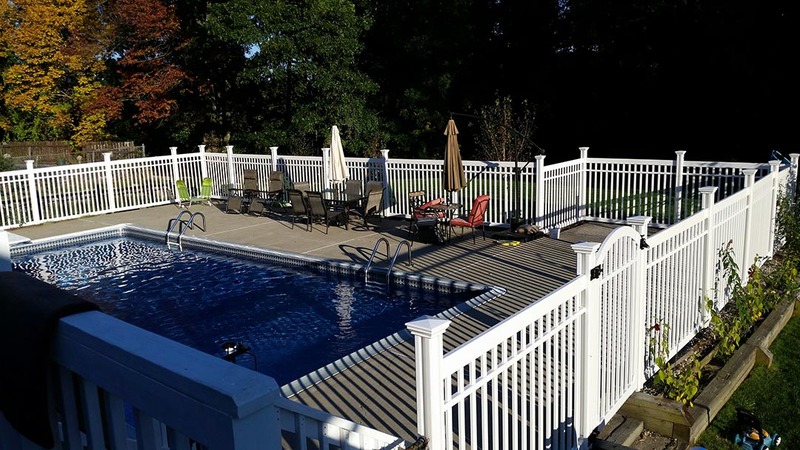 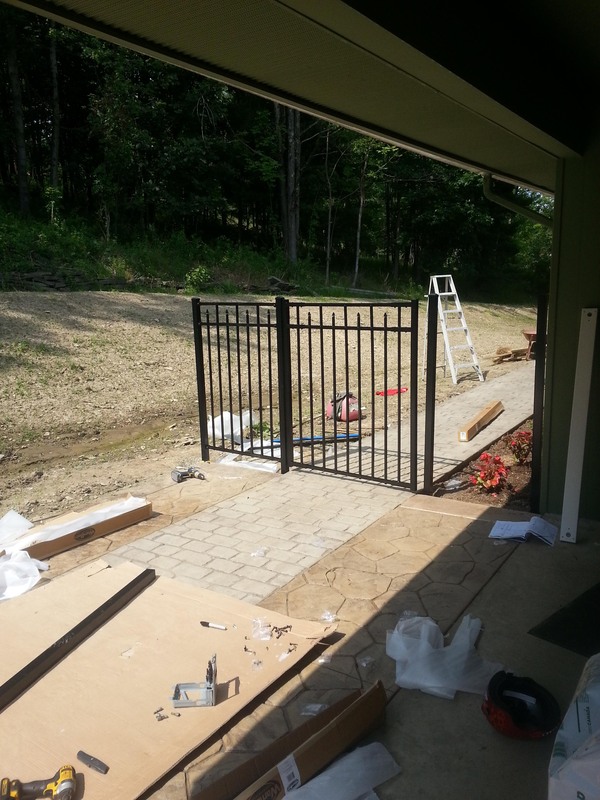 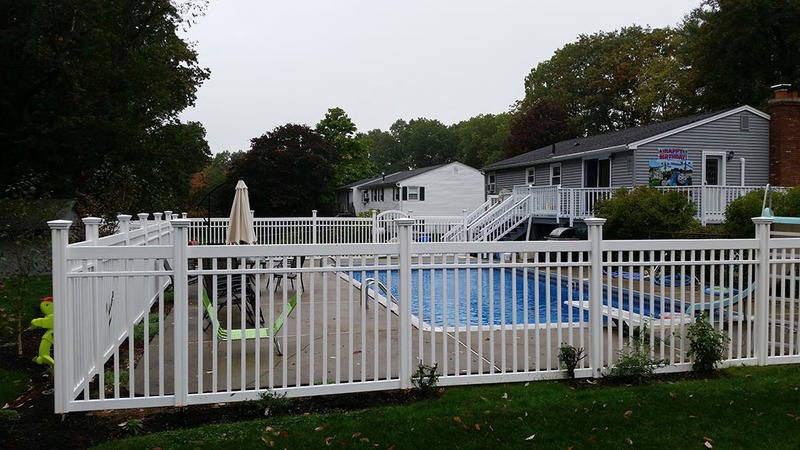 Click here for more information on the Handy Andy Aluminum Fence.